Do you think you have what it takes to be a Rockstar Campus Ambassador?! 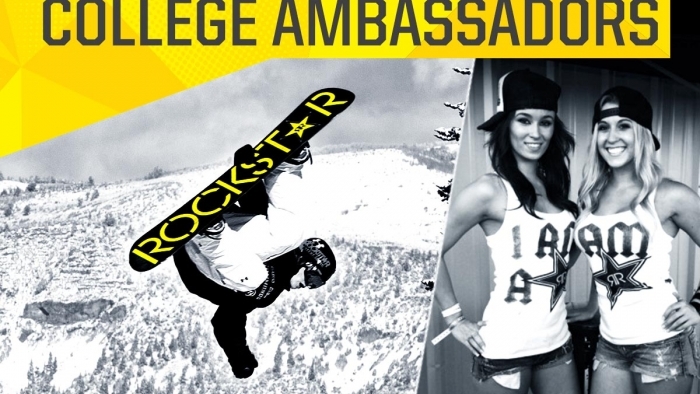 Rockstar Energy Canada is searching for the next candidate to join our University/College Ambassador program. Searching for Students in the following regions: Atlantic Canada, Quebec and Central/Eastern Ontario. Below is a list of schools that we are currently searching to fill vacant positions within. Applicants must send an email to canada@rockstarenergy.com including the following information: Name, Institution, year of enrolment, current social clubs, and contact number.